Imagine if getting divorced would make you the richest woman in the world. That is the possible destiny of McKenzie Bezos, who is getting divorced from Amazon founder and world’s richest man, Jeff Bezos. The Bezos’ live in Washington, a state that, when it comes to financial settlements, has similar laws to England and Wales. The community property law approach, as it is called in the US, means that most property acquired during the marriage belongs to the couple together, no matter who earned it. Similar to the law in England and Wales, the law in Washington state works from a starting point of equal division but will then examine factors such as the length of the marriage and the financial circumstances of both parties. Ultimately, Washington state law requires a judge to make a “just and equitable” division above all else. Therefore, in theory, McKenzie Bezos could receive over 50% of the couple’s fortune. Regardless of the outcome, neither of the Bezos’ will wind up poor. However, this is not something that us mere mortals can take for granted in a high-net-worth divorce case (and I am talking about one that involves assets in the modest millions, rather than billions of pounds). The idea of having to part with a substantial part of their fortune can send the financially stronger partner into a state of disbelief and rage. And this can lead to attempts to subvert justice by hiding or disposing of assets in an attempt to keep them out of the matrimonial property pot. For the financially weaker party (and this is often the wife, but not always) such actions lead to endless frustration and sometimes deep tragedy. Take the Shakespearian-like case of Scot and Michelle Young. Featured last year on BBC Two’s Millionaire’s Ex-Wives Club, at the time of filming, Michelle had spent 11 years fighting a claim that her husband had lost all his money just prior to their divorce (he did have a computer file entitled ProjectMarriageWalk, which suggests Michelle may have had good reason to believe he had stashed at least some money away in anticipation of the split). Michelle was awarded £23 million by the courts in 2013; however, Scot never paid. He subsequently plunged to his death in 2014 from a fifth-floor window in Marylebone onto spiked steel railings. His death has never been fully explained, nor has the riddle surrounding the approximately £400m he is believed to have hidden in a string of offshore tax havens. Michelle was subsequently granted his £300,000 life insurance payout. 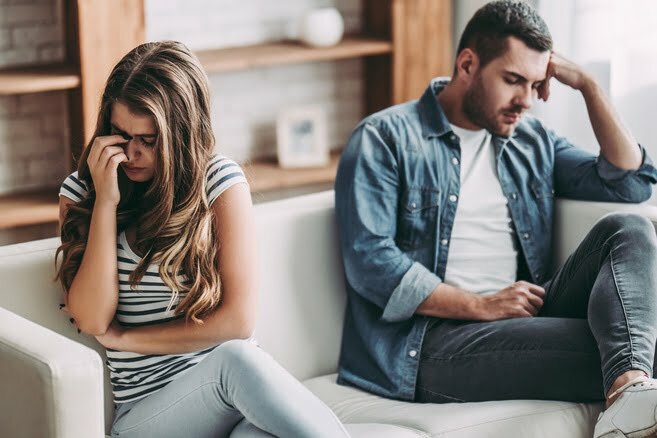 As members of Resolution, we are committed to helping clients resolve family law disputes in a constructive, respectful, non-confrontational manner. Regardless of the wealth of the couple, we encourage full financial disclosure at the outset and that the couple work out their financial settlement between themselves, or with the help of a Mediator. However, in some cases, this is simply not possible. If one party is deliberately being misleading regarding their financial disclosure, disposed of assets, and/or hidden them offshore through complex trust/corporate schemes, robust steps must be taken to ensure a fair financial settlement is reached. Two methods often employed are forensic accounting and freezing orders. If assets and property are being hidden behind international corporate veils or complex trusts, a corporate accountant can play a vital role in not only identifying and locating assets, but providing an expert valuation. Forensic accountancy also plays a pivotal role in establishing the true valuation of a business. It is often the case in high-net-worth divorce that one party takes a back seat to look after the family and therefore has little knowledge about the family business’s financial state. A forensic accountant can carefully examine company accounts and provide an accurate picture of the organisation’s performance. In situations where assets may have been hidden, liabilities overstated, or work-in-progress understated, a forensic accountant will work with your Solicitor to establish your spouse’s true financial position. In Bank Mellat v Nikpour  FSR 87 Lord Justice Donaldson described a freezing order (also known as a Mareva injunction) as “one of the law’s two nuclear weapons”. It is an injunction which temporarily prohibits a person from dealing with or disposing of certain assets. In high-net-worth divorce cases whereby assets are spread across multiple jurisdictions and hidden inside complex corporate entities and trusts, they can prove incredibly effective. Property, stocks and shares, art, cars, even bank accounts can be made subject to a freezing order. 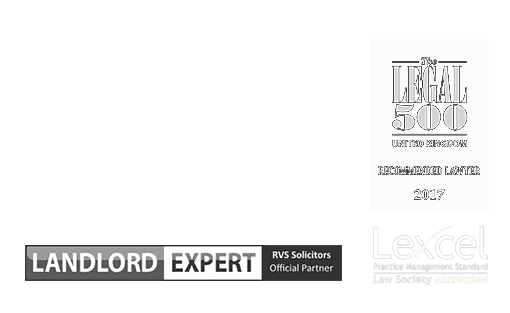 As well as your spouse, third-parties who deal with or benefit from the assets covered by the order; e.g. business partners, are also likely to be affected, which is why the injunction is so powerful and why judges are cautious about implementing them. The Court will also insist on procedural correctness in applications for a freezing order (Tobias v Tobias  EWFC 46). Forensic accountancy and freezing orders are merely two strategies that can be used in cases where one party to a high-net-worth divorce is suspected of not providing full financial disclosure. Your family law Solicitor will consider all possible avenues to ensure you receive a fair financial settlement. Therefore, they should be your first port of call when it comes to navigating the choppy legal waters of a contentious divorce. Our specialist family Solicitors are able to advise and support you through any family law matter. Call us on 020 7841 1081 or contact us online. The second being an Anton Piller Order – a court order which requires the defendant in proceedings to permit the claimant or their legal representatives to enter the defendant’s premises in order to obtain evidence essential to the claimant’s case. The party seeking the injunction must be free of wrongdoing (clean hands), else the court will not exercise its discretion.